Take the family on an entertaining and educational trip to observe Florida manatees in the wild. The Manatee Viewing Center is situated at the Big Bend Power Station in Apollo Beach. A coal-fired industrial plant may seem an unlikely place to experience nature, but manatees are drawn to the warmth of its discharge canal. Saltwater is taken from Tampa Bay to cool down the plant, and when it flows back into the canal, it’s warm and clean. These bulky marine mammals need water temperatures above 68 F (20 C) to survive. When the Tampa Bay temperature drops during the winter, the animals escape to the safe haven of Big Bend. They were first seen here in large numbers in 1986. So many onlookers turned up to view the animals that the power plant’s owners decided to create the viewing center. Stand on the observation decks and viewing platforms at the end of the canal. Watch these warm-blooded mammals swim and play in the shadow of giant industrial chimney stacks. The best photo opportunities are when the manatees come to the surface to breathe air through their nostrils. They do so every three to five minutes, so you won’t have to wait too long to get a close-up shot of their faces. Before your visit, check if there are any manatees in the water by viewing the webcams on the sanctuary’s website. Walk in the butterfly garden and take the Tidal Walk. This is a short self-guided nature trail through native flora and is a good place for more wildlife spotting. Brown pelicans, cormorants, herons and stingrays are just some of the species that can be seen. The Manatee Viewing Center is open daily between November and April. On-site amenities include a visitor center with interactive displays about manatees, restrooms, a café and free parking. Hands-on, interactive exhibits help you experience the science in everything, from the workings of the human body to natural disasters, space exploration and drones. Experience a thrilling combination of gravity, water and state-of-the art rides and slides at this water park for all ages. Go to a screening of a rare classic film in this historic theater palace that has a special place in the hearts of Tampa’s local residents. 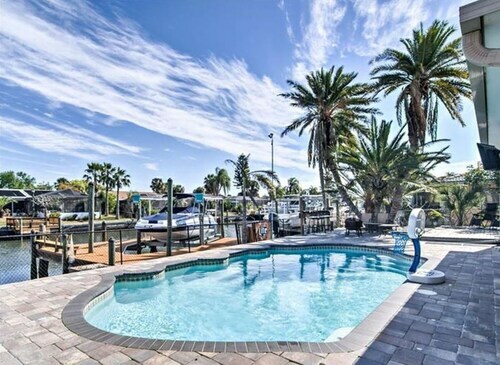 Situated on the waterfront, this romantic vacation home is close to Manatee Viewing Center. Area attractions also include Cypress Golf Club and E.G. Simmons Regional Park. 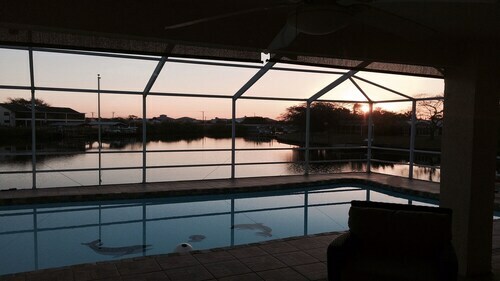 Situated in Apollo Beach, this vacation home is 2.6 mi (4.1 km) from Manatee Viewing Center and within 9 mi (15 km) of E.G. Simmons Regional Park and Cypress Golf Club. East Bay Raceway Park and South Bay Hospital are also within 12 mi (20 km). 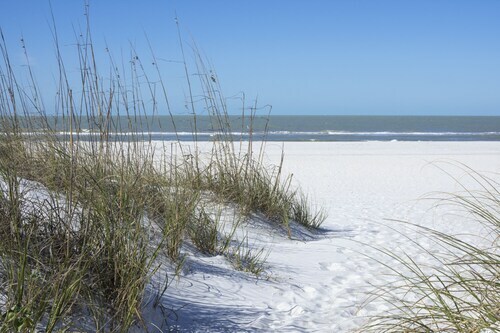 Situated in Apollo Beach, this romantic vacation home is within 9 mi (15 km) of Manatee Viewing Center, E.G. Simmons Regional Park, and Cypress Golf Club. South Bay Hospital and East Bay Raceway Park are also within 12 mi (20 km). 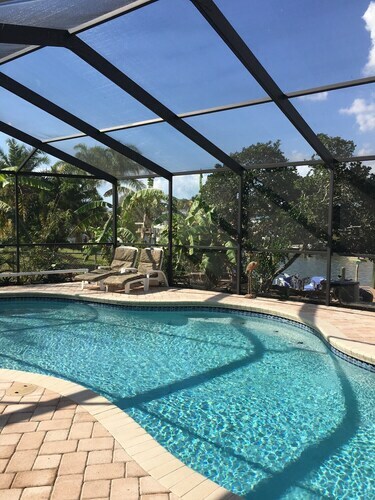 Located in Apollo Beach, this family-friendly vacation home is 2.4 mi (3.8 km) from Manatee Viewing Center, and within 9 mi (15 km) of E.G. Simmons Regional Park and Cypress Golf Club. Camp Bayou Nature Preserve and Little Manatee River State Park are also within 12 mi (20 km). Situated in Apollo Beach, this vacation home is 1.4 mi (2.3 km) from Manatee Viewing Center and within 9 mi (15 km) of E.G. Simmons Regional Park and Cypress Golf Club. South Bay Hospital and East Bay Raceway Park are also within 9 mi (15 km). Situated in Apollo Beach, this vacation home is 2.5 mi (4 km) from Manatee Viewing Center and within 9 mi (15 km) of E.G. Simmons Regional Park and Cypress Golf Club. South Bay Hospital and Camp Bayou Nature Preserve are also within 9 mi (15 km). Situated in Apollo Beach, this property is 2.3 mi (3.8 km) from Manatee Viewing Center and within 9 mi (15 km) of E.G. Simmons Regional Park and Cypress Golf Club. South Bay Hospital and East Bay Raceway Park are also within 12 mi (20 km). 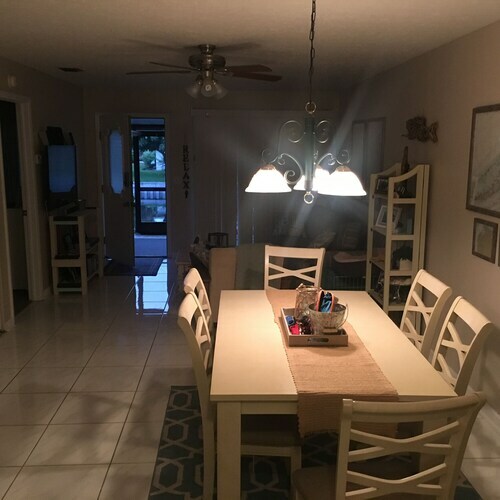 Located in Apollo Beach, this family-friendly vacation home is 2.4 mi (3.9 km) from Manatee Viewing Center, and within 9 mi (15 km) of E.G. Simmons Regional Park and Camp Bayou Nature Preserve. Cypress Golf Club and South Bay Hospital are also within 9 mi (15 km).